In a speech marking the Ramadan 10th anniversary of the October 6 War, Egypt’s President Abdel Fattah Al-Sisi defended his latest decision to cut fuel subsidies and warned of rising extremism. 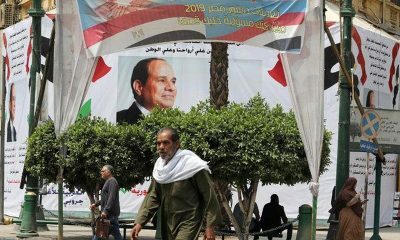 In the yearly Presidential address, which marks the day during Ramadan when Egypt launched the 1973 war with Israel, President Sisi commenced by tackling concerns regarding a cut in fuel and electricity subsidies. “These decisions we had to take are like a bitter medicine,” asserted the President in the recorded speech. The President repeated his statements from months before coming to power that addressing Egypt’s economic issues would not be easy and that it would require several years of hardship and work. “My aim is that you will work with me. I want street vendors and micro-bus drivers to work with me,” said the President, citing recent protests by public transport workers following fuel price hikes. Echoing international reports, including a World Bank report that 80 percent of fuel and electricity subsidies are used by Egypt’s rich, the President declared that subsidies had long failed to reach people they were aimed to help. 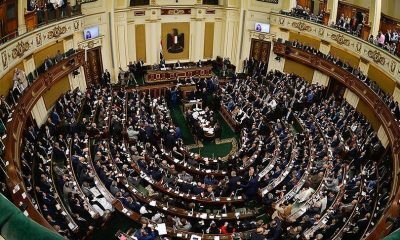 “A villa owner receives a subsidy of EGP 4,000 per month for electricity, while the poor receive just EGP 50,” said the President, before calling on the wealthy to donate to his ‘Long Live Egypt’ fund. “Do you think 10 or 20 billion will be enough? It is not, we meed much more and we have a lot of work [to do],” he said, calling on more donations to the fund aimed at addressing the country’ economic problems. Earlier in the day, Egypt’s state television aired footage of the President at a bank donating a sum into the account. During his address, Egypt’s President also stressed the importance of tackling the issues street children face. “We need to do something for street children. I am sorry I don’t usually use this term. 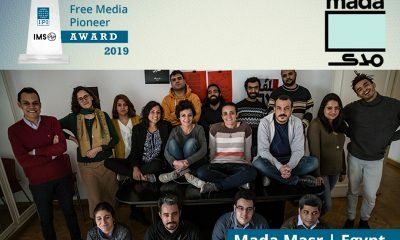 They are my children,” declared the President, seemingly referencing a recent controversial opinion piece published by Al-Masry Al-Youm that called for the shooting of street children. In his speech, Egypt’s President also warned of the spread of radical militants in the Middle East and the threat they pose to the world’s security. “Over a year ago, I warned there would be a huge problem. That terrorism would spread in the region, and now we see where this is going,” stated President Sisi. 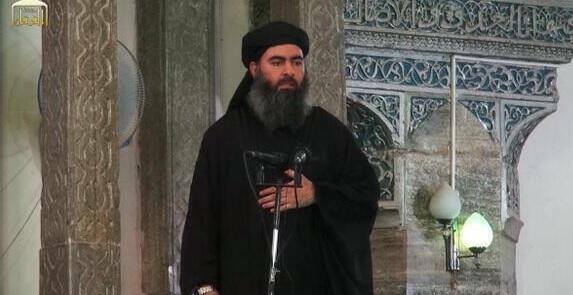 The President also warned that religion is being used to advance extremist and political agendas. “Countries that are being destroyed and divided in the name of religion,” declared President Sisi. Hours before his speech, the President revealed that he wishes the three convicted Al-Jazeera journalists had been deported and not put on trial. 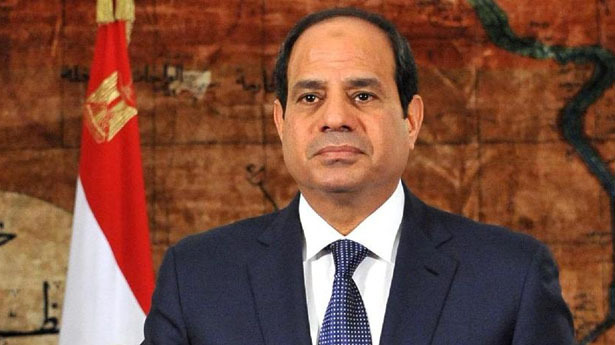 Nevertheless, following the conviction, President Sisi had explained that he had vowed not to interfere in court verdicts as to ensure the independence of the judiciary.